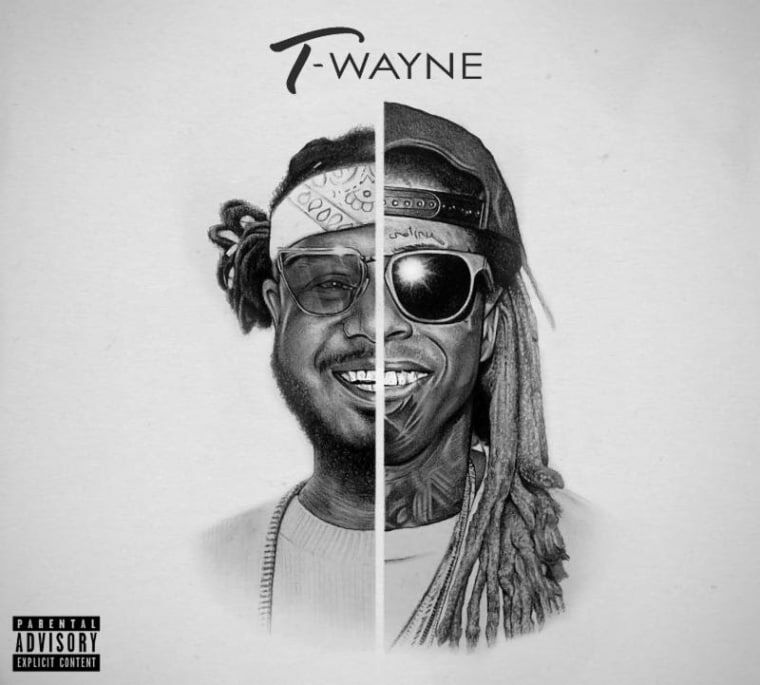 In 2008, at the peaks of their respective careers, T-Pain and Lil Wayne hinted at the release of a collaborative project. The duo combined for hits like "Can't Believe It" and "Got Money" but the project never materialized. Now, nearly ten years later, T-Pain has unearthed the long-lost project and released it as a free download. The Florida native hinted at the release on Wednesday, calling the project the "missing page in the history book." According to a press release, T-Pain recently discovered a hard drive that contained the unreleased collabs. The project features eight unheard tracks from the two artists and features production from Bangladesh, Tha Bizness, and more. Listen to T-Wayne below via SoundCloud.